Please note the track remains closed tonight as it is presently unsafe so all training is cancelled this evening. Coaches will be in touch with any further updates/alternatives. So road session again. NB that means white or bright reflective tops. Sorry again, no novice young athletes except for regular attenders incl Barshaw Park. Please find information below on an upcoming Coach Development Opportunity. Please can you circulate around your clubs and your networks. 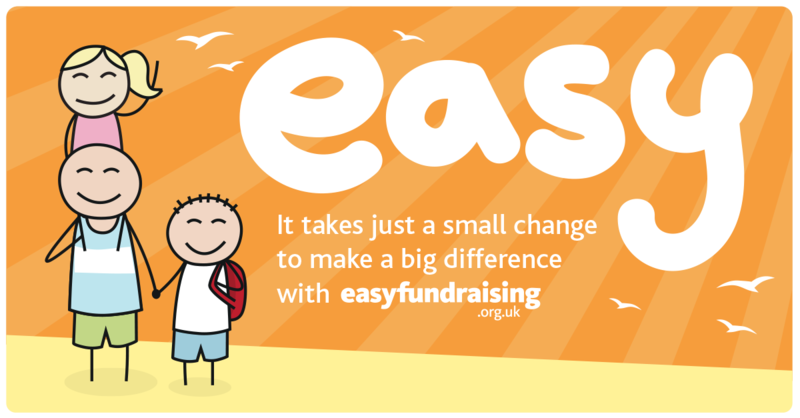 Thanks to everyone who completed our survey. 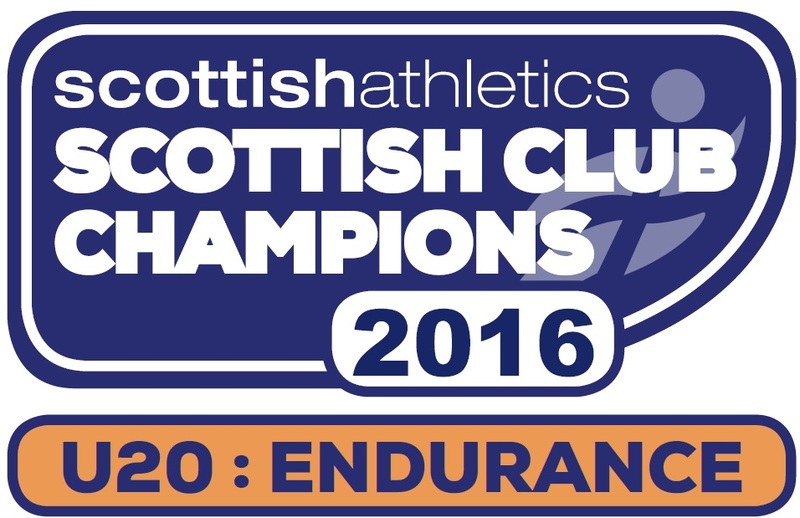 Lots of good feedback and useful comments which will allow the Club Coaches and Committee to discuss the competition calendar further. Training started Monday 23rd February, all runners welcome to join in on any of the upcoming sessions. Monday’s and Thursday’s at 7pm. Don’t worry if you have missed the first week all newcomers are looked after and slotted into the correct running group. 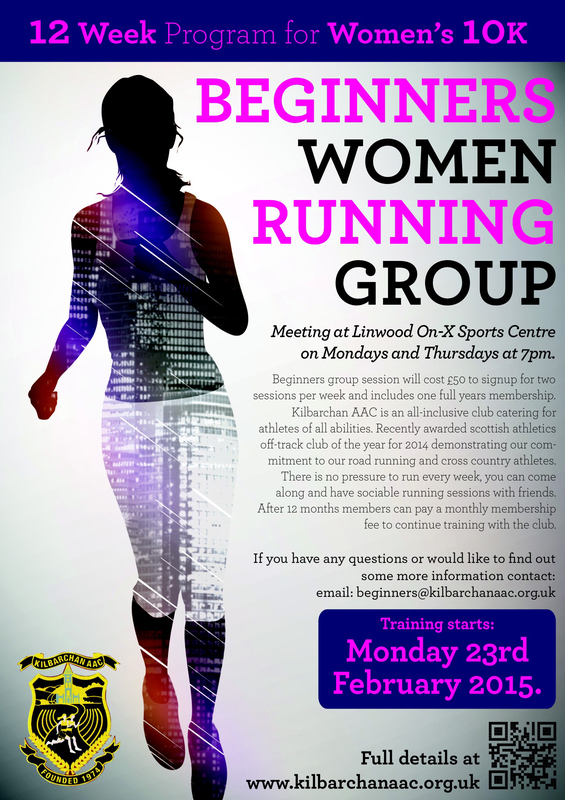 If you have any questions or would like to find out some more information either fill out the below contact form or email beginners@kilbarchanaac.org.uk. 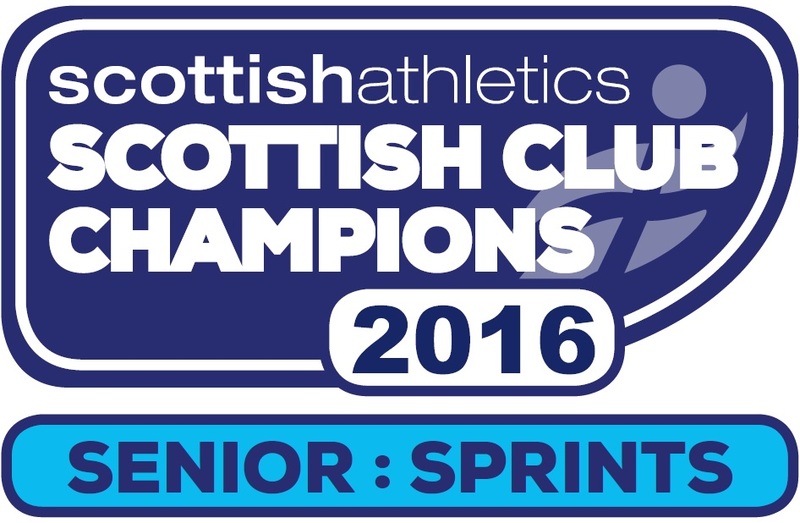 Whether you are a complete beginner or an experienced runner the experts at Kilbarchan AAC can help. We have a team of experienced and award winning endurance coaches and jog leaders. The track is currently closed due to ice, therefore no coaching will take place on it Tuesday 20th January or Thursday 22nd January. Please note other training groups may be on, check with your coach. Arthur Smith’s group will be training from 7pm at the sports centre. Tights and long sleeve top recommended.